Previewed by the e-tron quattro concept, the pure electric Audi Q6 is going to be produced in Brussels, Belgium starting 2018. 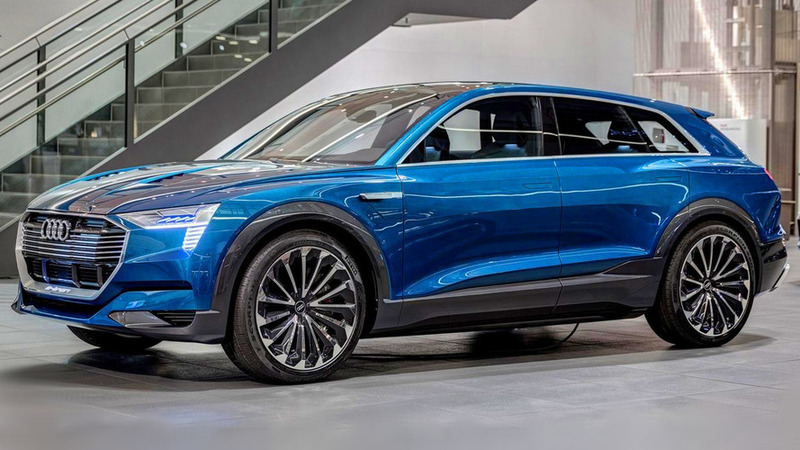 It turns out that report from Belgian newspaper De Morgen dating back to October 2015 was true as Audi has confirmed its all-electric SUV will be made in Brussels. 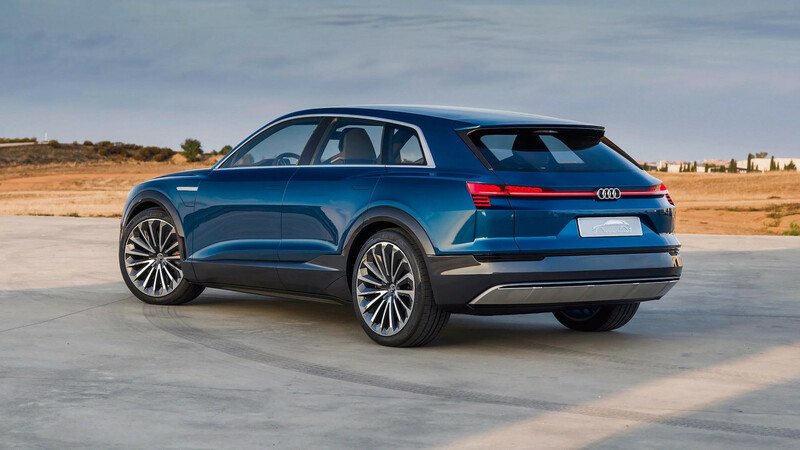 At the same location, Audi will also manufacture the necessary battery pack for the new model that will effectively slot between the Q5 and Q7. Taking into account its size, the high-riding model is expected to be called “Q6”, but Audi hasn’t confirmed this just yet. Getting Audi’s first purely electric SUV ready for large series production will require freeing up capacity at the Brussels factory. For this reason, VW’s premium marque has decided to move assembly of the A1 supermini to the Martorell factory in Spain. This move itself will have repercussions on another model as the Q3 currently built in Spain will make the switch to the Győr plant in Hungary. Getting back to the “Q6”, Audi reiterates it will be powered by three electric motors working together with a battery pack providing enough energy for more than 311 miles (500 kilometers). Quick battery charging capabilities are going to be offered, but Audi isn’t providing details about that. However, the aforementioned e-tron quattro concept was capable of a full recharge in approximately 50 minutes. It remains to be seen whether the production model will get close to that performance. Since production will commence in 2018, chances are Audi will reveal its zero-emissions SUV in production guise in the second half of next year.